According to JLL, the vacancy rate of Moscow's office market continued to decline in Q2, 2018 amid low completions and rising take-up. The current vacancy, at 12.0%, is the lowest since Q3 2008. The decline began in Q3 2015 when it was 17%. A year ago, the vacancy rate was 16.3%, and 13.1% in Q1. In Moscow, the vacancy rate was declining since Q3 2015 when the vacancy was 17%. A year ago, the vacancy rate was 16.3%, in Q1 it was 13.1% already. 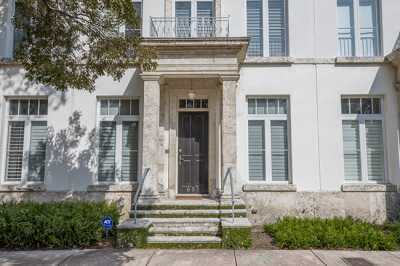 Lower vacancy rate was recorded in all classes. 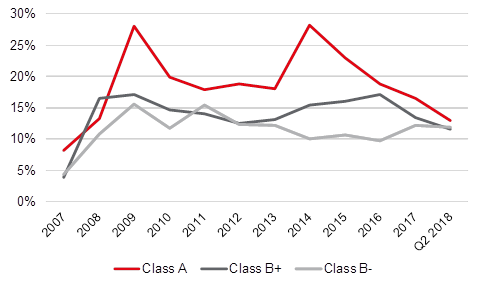 In H1 2018, the Class A vacancy rate declined to 12.9%, Class B+ to 11.6%, Class B- to 11.9%. Geographically, the vacancy rate diminished strongly in key Moscow submarkets over the last year, by 6 ppt to 11.4% in the Moscow City and by 4.4 ppt to 8.9% in the Central Business District. "The vacancy rate in the city centre reached the ten-year minimum, at 7.7% for both Class A and B+ premises there. The Central Business District net absorption was at 75,000 sq. meters in H1 2018, in H1 2017 it was negative," comments Elizaveta Golysheva, Head of Office Agency, JLL, Russia & CIS. 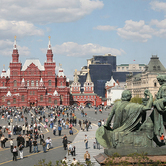 "The key deal was Aeroflot in the Arbat 1 business centre. Moreover, vacancy rates in such centres like Legend or Paveletskaya Tower diminished strongly. Considering the high demand and the lack of completions in the Central Business District, the vacancy rate there will continue to decline. Therefore, we expect the CBD to transition into a landlord market in H2 2018." In Q2 2018, only 2,300 sq. meters were delivered to the market. The single business centre completed, Nikolin Park, a part of a residential complex, was located beyond MKAD on Kaluzhskoe Highway. 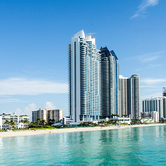 "In line with recent construction delays, a part of planned H1 completions was postponed to H2 or later," says Alexander Bazhenov, Office Market Analyst, JLL. "The overall H1 2018 completions were only 39,000 sq. meters, although 86% higher YoY. The delays resulted in the downgrade of overall 2018 expected completions to 217,000 sq. meters." At the same time, the take-up has grown, reaching 633,00 sq m in H1 2018, up 41% YoY. The most significant increase, 48% YoY, was recorded in Class A, to 220,000 sq. meters. The bulk of leased and purchased space was beyond the Third Transport Ring, 46% versus 35% a year ago. Such dynamics shows the current trend of the Moscow market, when companies prefer to occupy quality buildings outside the Central Business District, which is primarily due to the shortage of large Class A premises in the CBD. Prime office asking rents were USD600-750 sq. meter, Class A rental rates were RUB24,000-40,000 sq m/year. Class B+ rents were RUB12,000-25,000 sq. meter/year. 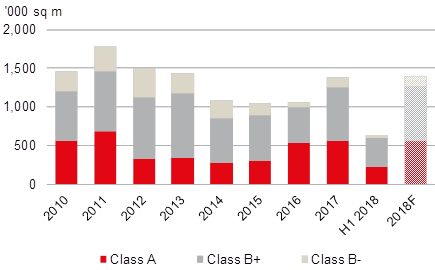 JLL analysts expect rental growth in H2 2018. 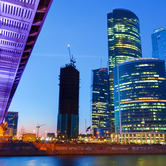 According to JLL, commercial real estate investment volumes in Russia reached $2.8bn in 2018, down 39% YoY from $4.7bn. Within the total, Q4 2018 investments were $966m, half the levels of Q4 2017. 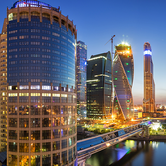 According to JLL, Russia's real estate investments reached $728 million in Q1 2018, down 8% Year-over-Year from $792 million invested in Q1 2017. According to JLL, office completions in Moscow in Q1 2017 dropped to 21,143 square meters, 63% down Year-over-year. The delivery of 63,000 square meters of future office space was postponed.